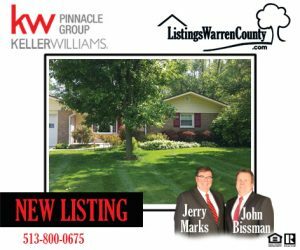 New Listing – 4229 Marvel Drive, Franklin, Ohio 45005 – Ranch Home in Wilshire Heights! 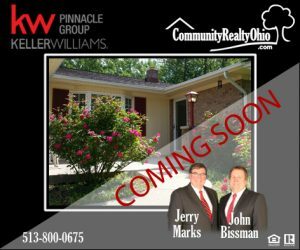 Coming Soon – 4229 Marvel Drive, Franklin, Ohio 45005 – 3 Bedroom Ranch Home! 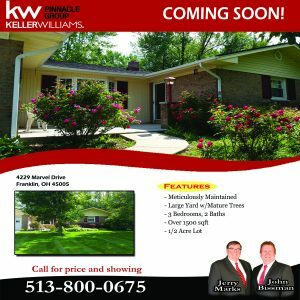 Desirable 3 bedroom 2 bathroom ranch home priced at $200,000. Meticulously maintained! Lots of matures trees in beautifully landscaped yard! Must see!